Most teachers give end of year presents, but this year I want to give a gift at the start of the year. 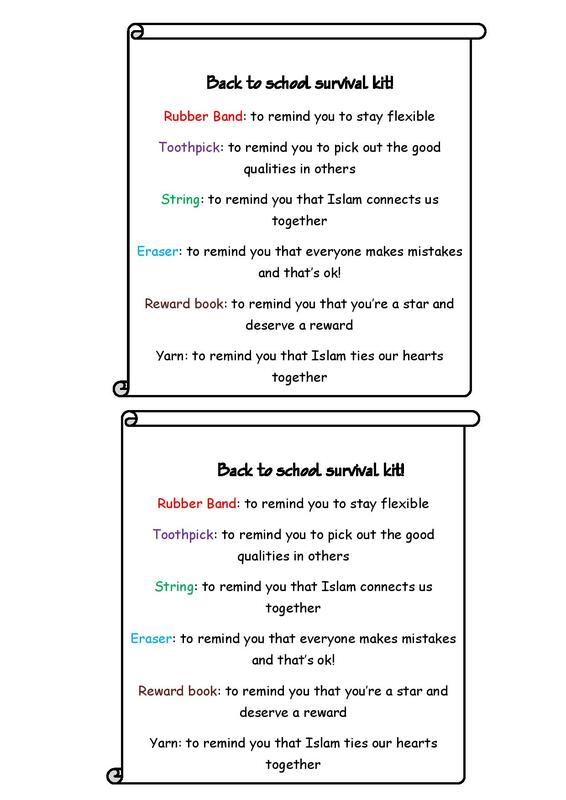 Something which will motivate them and encourage a classroom atmosphere that is not just focused on learning but where we can make friends and grow. I’ve put two on one page. Just cut them out and stick them into party gift bags. All the things on there are easily obtainable. I bought the party see through gift bags from ebay and they come with silver ties which are really hand. 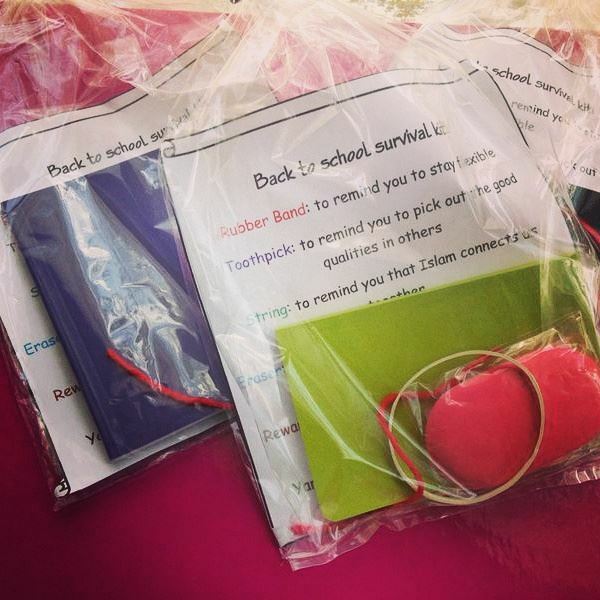 This entry was posted in General and tagged back to school, behaviour, classroom, gifts, management, motivation, presents, start of school, survival kit. Bookmark the permalink.